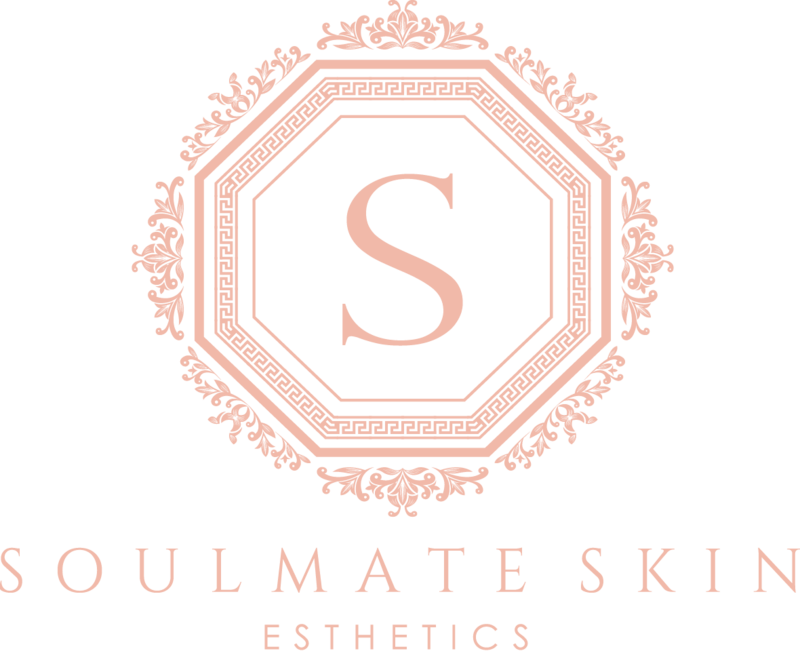 Soulmate Skin gift cards are the ultimate gift of relaxation and rejuvenation and are perfect for every occasion. Order anytime, pay online, and email the eGift Card to the recipient immediately, or schedule for a later delivery. Traditional gift cards are also available. If you would like to purchase a traditional gift card, please contact me and we can make arrangements for you to pick it up from the studio. If needed, we may be able to make arrangements to mail out the gift card.